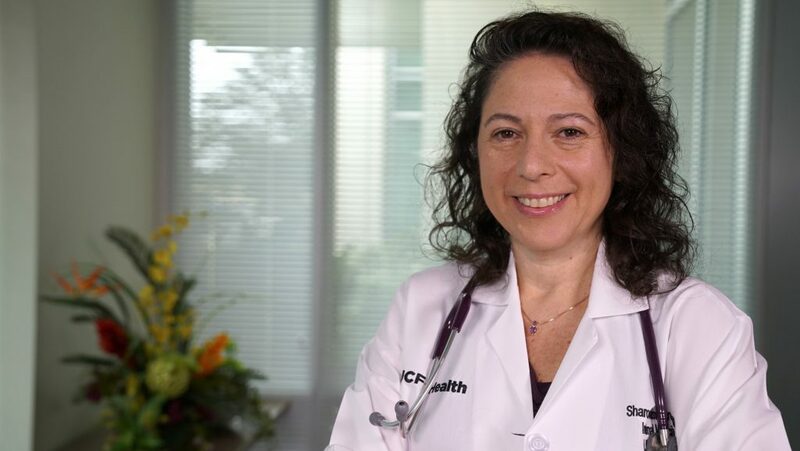 One of UCF Health newest physicians, Dr. Sharon Wasserstrom was recently featured on Growing Bolder, discussing the rise of lifestyle medicine and what conditions can be prevented or managed with a healthier lifestyle. Dr. Wasserstrom is board certified in both Internal Medicine and Lifestyle Medicine. She is uniquely skilled in providing tailored lifestyle management that helps prevent, improve and reverse already established disease. She received her M.D. at the Technion Israel Institute of Technology in Haifa, Israel and the completed her residency in internal medicine at North Shore University Hospital of Manhasset. She was also in the first class to ever receive board certification in the field of lifestyle medicine from The American Board of Lifestyle Medicine. Click here to listen the Growing Bolder feature.